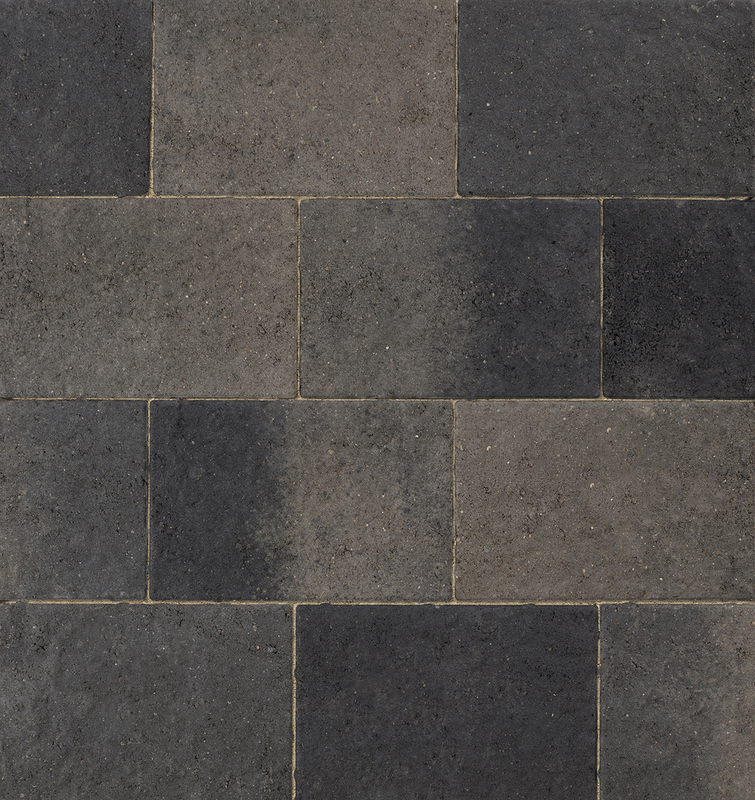 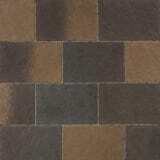 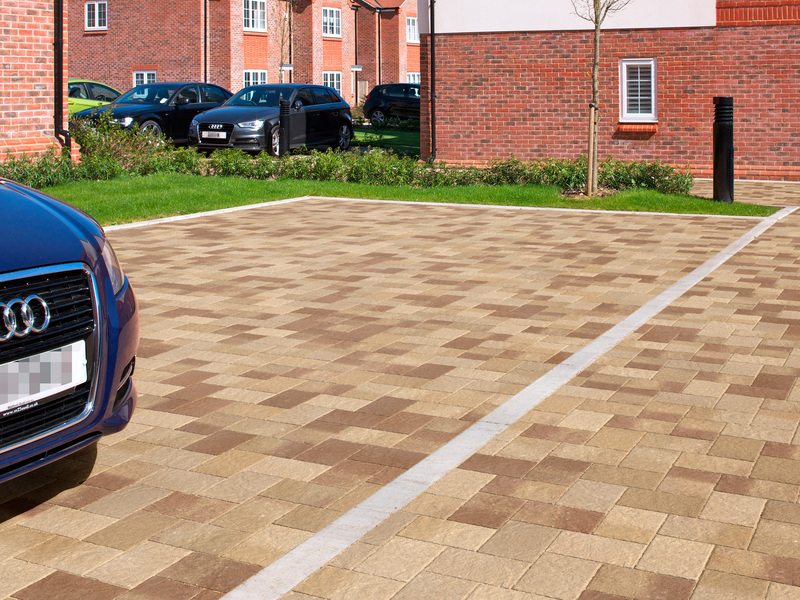 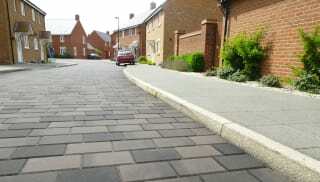 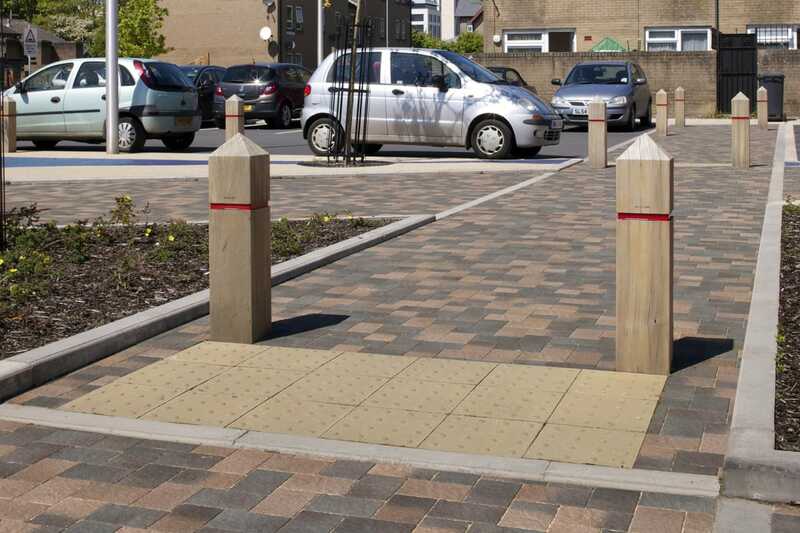 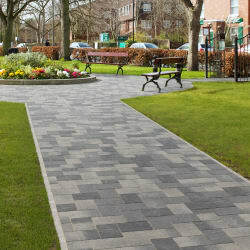 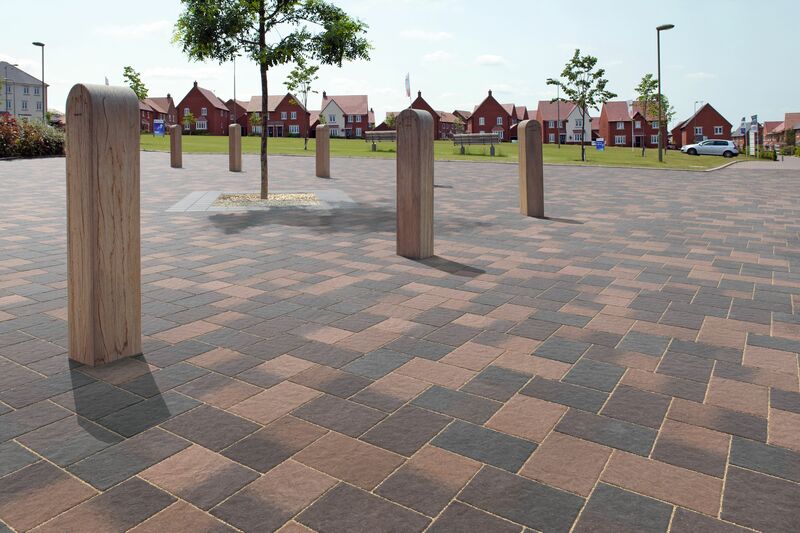 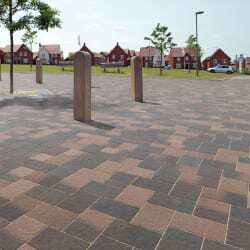 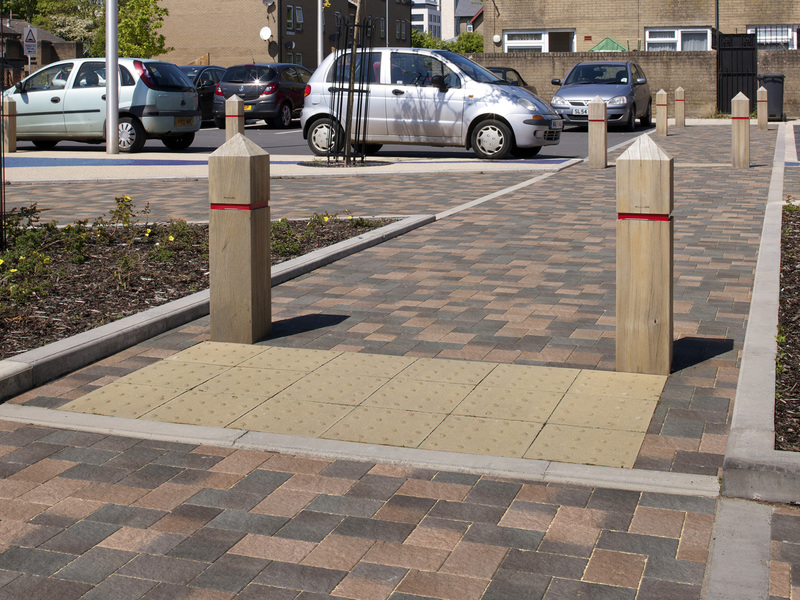 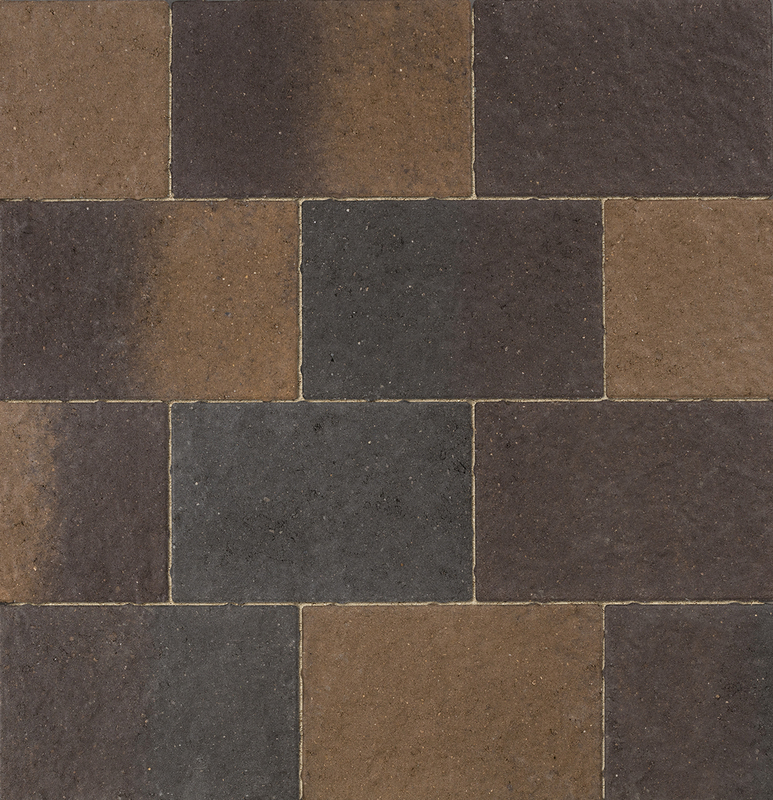 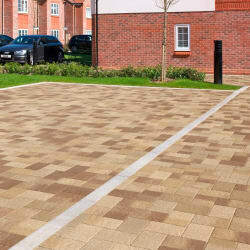 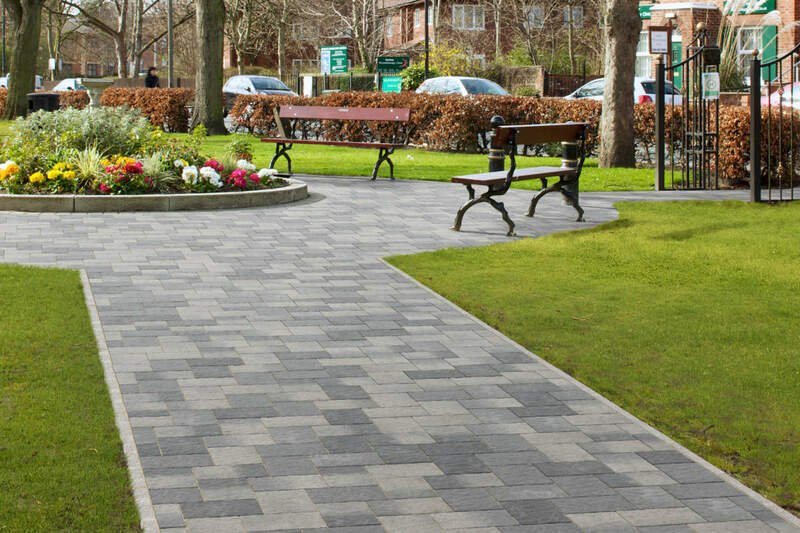 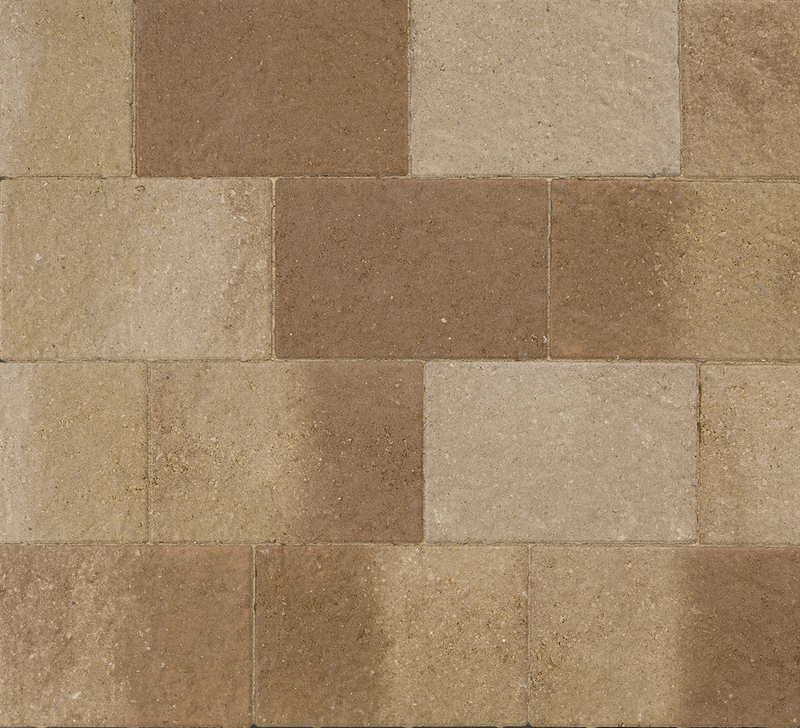 Coppice is a cost effective, new block paving range, blended from light to dark in each of the three new colour mixes. 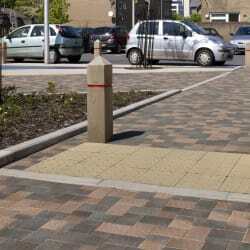 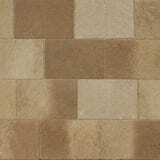 Each single pack contains five different blends which, when laid create an impression of multiple sized block paving. 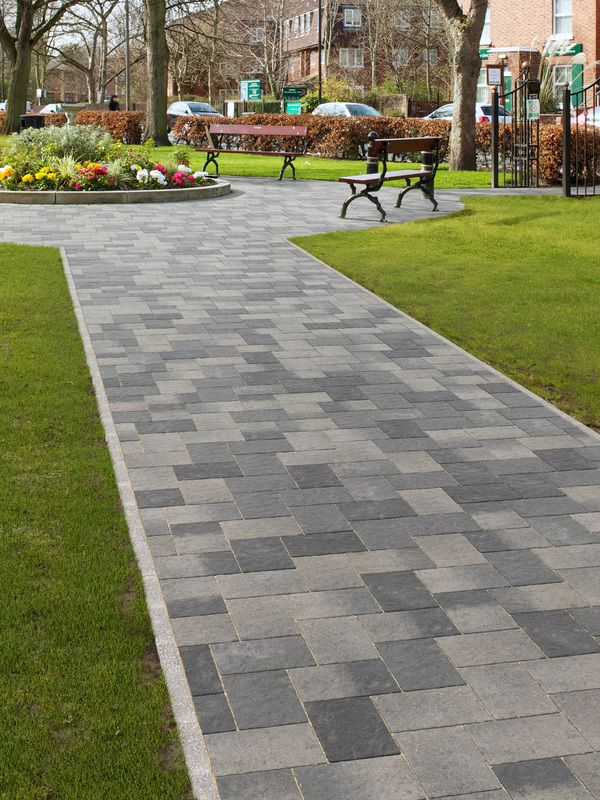 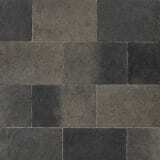 This new paving range is available in one single size; 240 x 160 x 80mm and comes in 3 versatile blends. 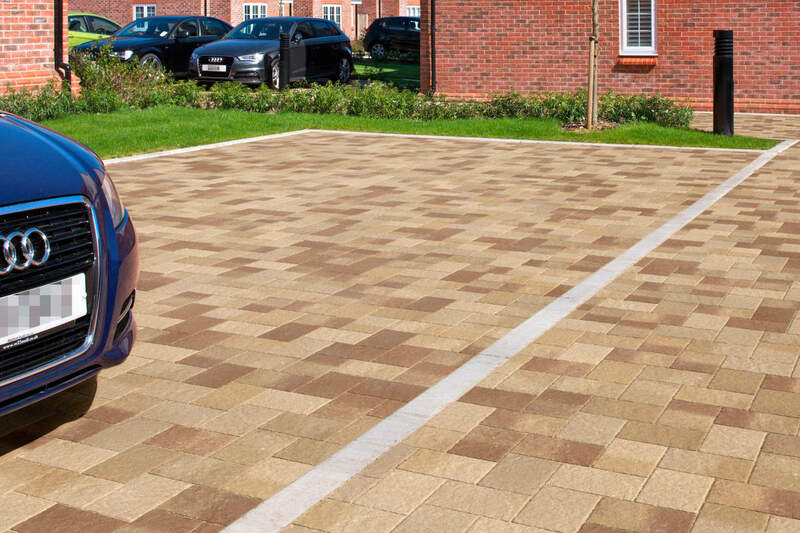 A Permeable priora version is also available.